Nutrition and fitness go hand-in-hand. Come see us at American Family Fitness in Chester to start on your journey to a healthier version of you. Make the most of your workout by learning the nutritional habits that will work with your exercise, and not against it, to help you lose weight and become healthier. Our gym in Chester offers nutritional counseling programs and body composition testing to determine the best eating plan, and exercise, that will get you to your goals. At American Family Fitness, you're not left on your own to figure it out. We'll be right alongside every step of the way. 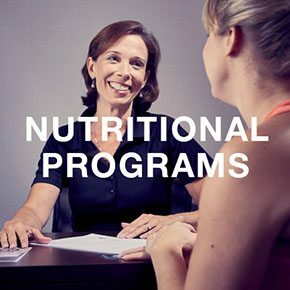 At our gym in Chester, we offer a $30 30-minute consultation with a registered dietitian. You can then choose from a 30-day Wellness Jump Start, a 90-day Wellness Reboot, or a 180-day Wellness Optimizer program. We also offer InBody testing to determine your body composition and help you develop the most effective fitness plan for you. Are you ready to become the healthiest version of yourself? Our Chester gym is excited to join you on that journey! 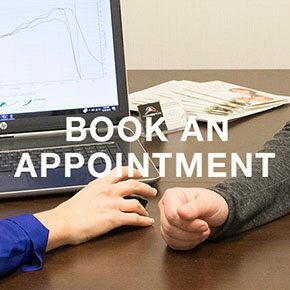 Visit our Book an Appointment page to schedule your first consultation with one of our registered dietitians. Come speak with someone today. Do you sometimes need a little push when it comes to a healthier lifestyle? 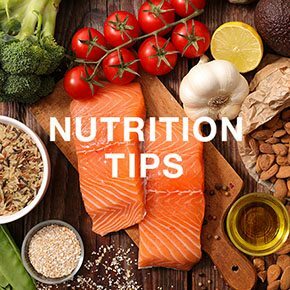 At our fitness center in Chester, registered dietitians will provide tasty and healthy recipes that are suitable for any diet, and will offer tips and encouragement to help you along the way.